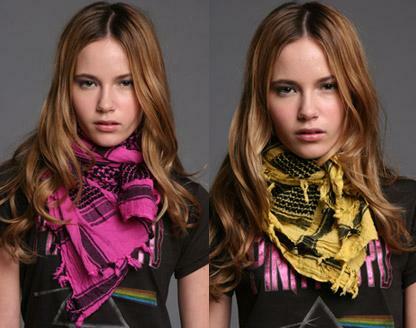 Scarves on breezy days. 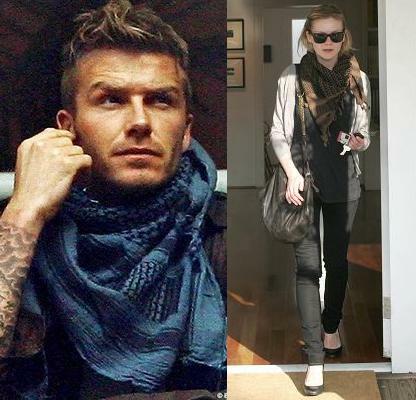 There is nothing more fashionable than the versatile scarf. It can be worn around your hair for a fashionable sense of you or around your waist to accentuate your body curves, or even around your arms for warmth. Whether you decide to be fashionably spirit with your scarve this is a timeless item that has been used to recreate your wardrobe into something classic and trendy and even sometimes the more sophisticated side of you.